Don R. Campbell, for more than 20 years, has offered proven, unbiased, professional advice, and strategies to average Canadians to empower them with the key knowledge they need to build and manage a Canadian real estate portfolio. 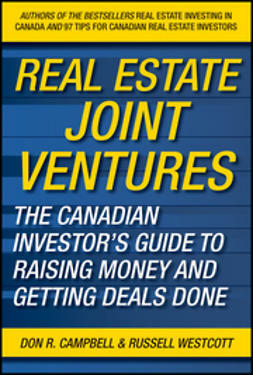 Now these strategies—embodied in the Authentic Canadian Real Estate System—have proven to be an powerful draw for Canadians who have purchased more than 35,000 copies of the first edition. 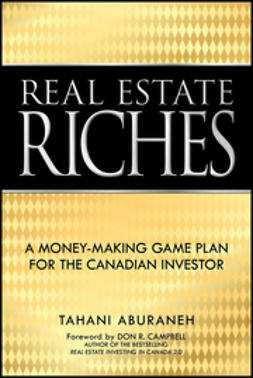 Canadians are looking to real estate investing to build wealth. The Authentic Canadian Real Estate (ACRE) System is the first of its kind to show ordinary Canadians how to profit from investing in residential real estate. 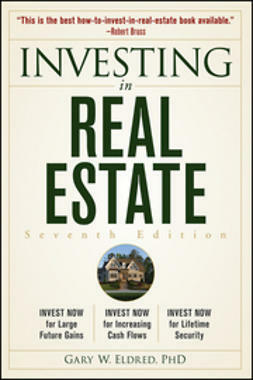 In Real Estate Investing in Canada, Second Edition, readers will discover how to cut through the hype and emotion of a real estate market and assess the inherent risks and rewards. 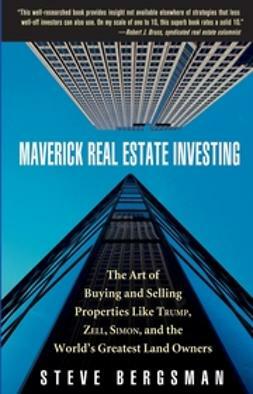 Whether buying a first property or the 100th, this book gives every investor new-found tools, strategies and confidence to achieve their investment goals. 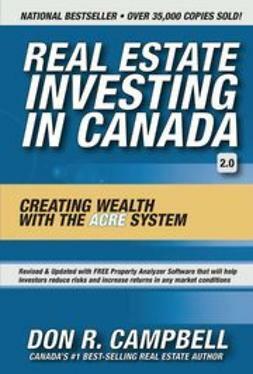 In Real Estate Investing in Canada, the investor will learn about the breakthrough Authentic Canadian Real Estate (ACRE) system, a step-by-step program designed to unlock the secrets behind profitable real estate investing. Developed by Canadians for Canadians, the ACRE system can help the investor to cut through real estate market hype to get honest answers about critical investment questions. The fundamentals of the real estate market have changed dramatically over the past few years, and investors need to know how to read the signs so they get in and--just as importantly--out of the market at the right time. 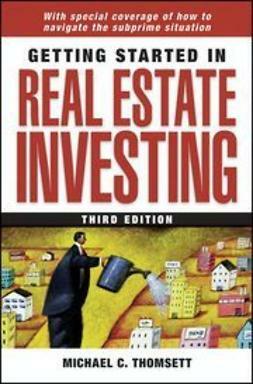 So, for those who are serious about informed investing, reading Real Estate Investing in Canada and applying the ACRE system is a significant step toward joining the ranks of Canada's top real estate investors.